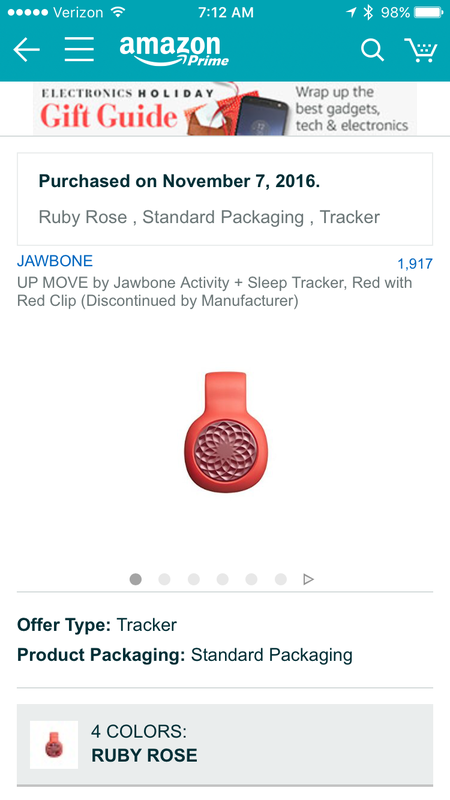 I gave in and I bought a step tracker. We started a challenge at work and a coworker brought one in for me and then I was hooked. I was debating between a Fitbit and a bellaleaf and then this little pedometer and that was it. Lol it was 16$ how could I say no? This is what the app dashboard looks like. 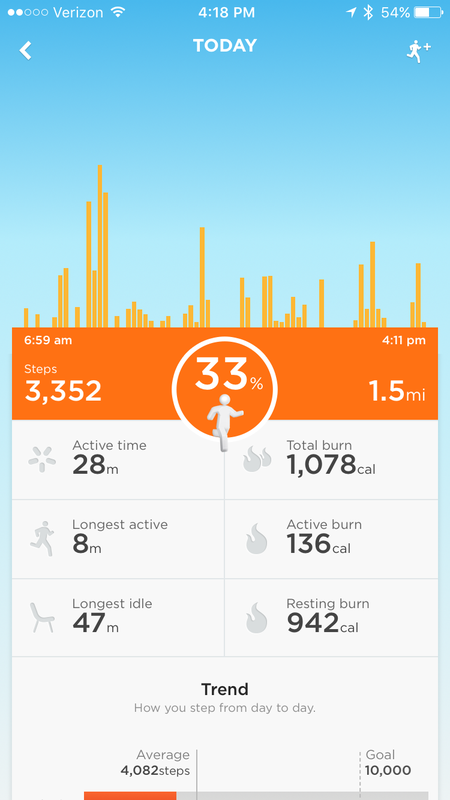 It says how many steps per day and tracks the time etc. Does anyone want to have a set challenge ? !